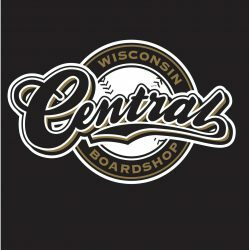 Shop decks are back in stock! At the shop and now online! $35 sizes 8.0, 8.25, 8.38, & 8.5! Previous PostPrevious Spring jam is this Saturday! Stop in and sign up today! Next PostNext 2015 Landyachtz longboards have arrived!